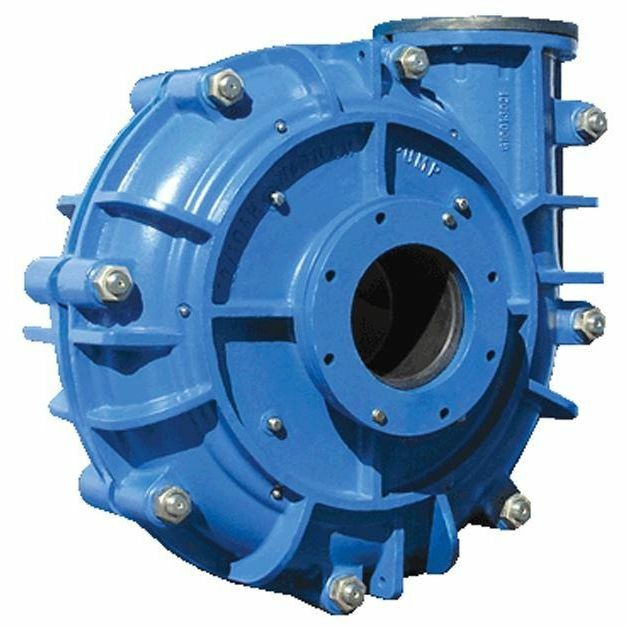 The AH series, which are manufactured by Warman, are heavy duty slurry pumps that is suitable to use in mill duties ranging from dirty water to water flushed from crusher operations. When the pump operates together with the MC series, which are also from Warman, they are also ideal for cyclone feed to regrind operations. 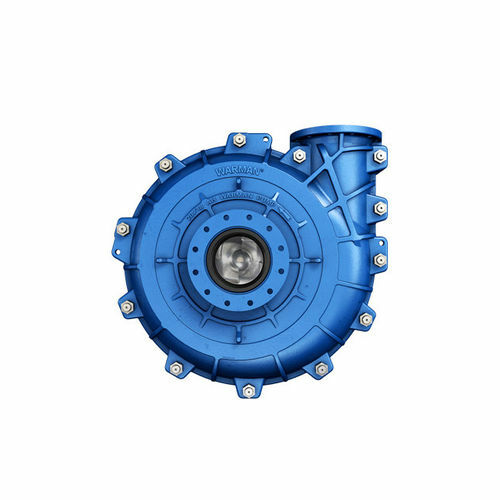 The units are available in models in sizes that measure from 25 mm up to 450 mm, with a maximum capacity of up to 5,000 m3/hr, and as well as having maximum pressures of up to 300 psi.